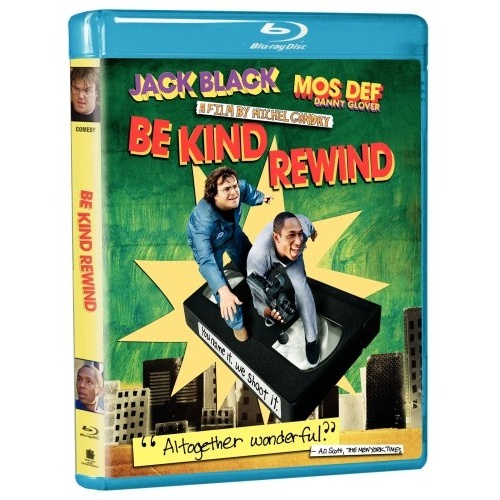 Experience the antics of two outcasts, Jack Black (School Of Rock) and Mos Def (The Italian Job), as they attempt to save a local video store in this outrageous and offbeat comedy from Academy Award winning writer/director Michel Gondry (Eternal Sunshine Of The Spotless Mind). 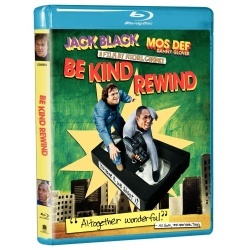 Amateur film director Mike (Mos Def) must find a way to save the business after his magnetized friend Jerry (Black) erases every movie in the store. Using an outdated video camera and their own special effects, the two embark on an adventure to remake all the movies, from Ghostbusters to Driving Miss Daisy, turning the two town misfits into local celebrities!